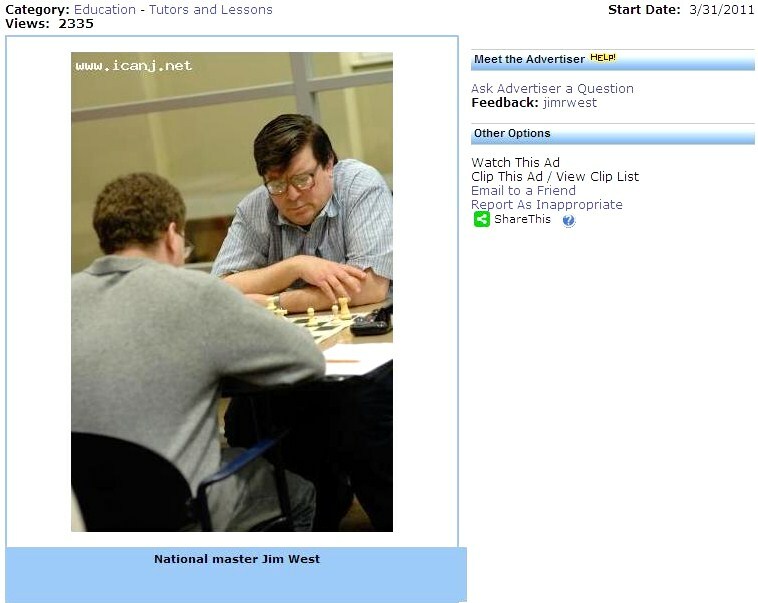 The Pan American Youth Chess Festival is featured, as well as a fall class on the endgame. 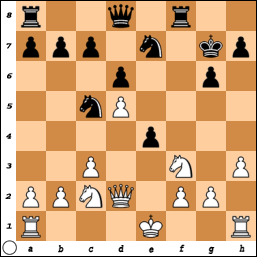 33.Bxe4 Nxe4 34.Nc5 Nxc5 35.Kxc5 Kf5 36.b4 Ke4 37.b5 cxb5 38.g4 b6+ 39.Kxb5 Kxd4 40.f4 Ke4 41.f5 gxf5 42.g5 f4 43.h5 f3 44.g6 hxg6 45.h6 f2 46.h7 f1=Q+, White resigns. 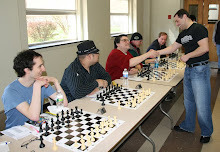 These pictures were taken by me on Sunday during the tournament at the Marshall Chess Club. 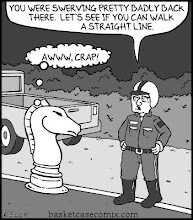 The West Orange Chess Club is pleased to announce that, on Tuesday October 2nd, grandmaster Mackenzie Molner [pictured] will be giving a lecture. 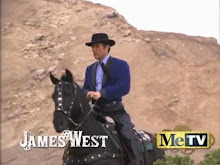 This is a link to his Wikipedia page: https://en.wikipedia.org/wiki/Mackenzie_Molner. 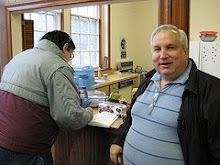 The fee to attend the lecture is $10 (but only $5 if you are under 18, or 65 and over, or a West Orange resident). 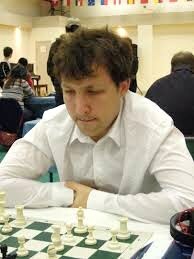 GM Molner's lecture is expected to start at about 8pm. 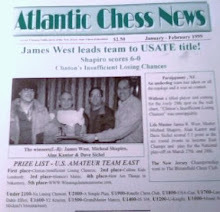 For more information, please e-mail club president John Hagerty at buickchess@gmail.com or alternatively call him at 973-736-3433 between the hours of 10am and 10pm. 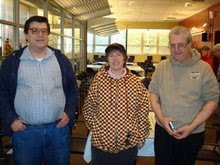 On Sunday, I finished with a score of 2-1-0 plus two half point byes in the tournament at the Marshall Chess Club. 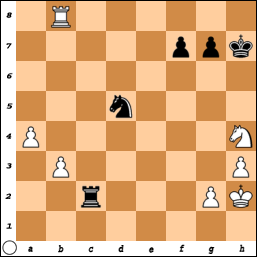 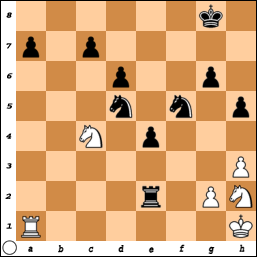 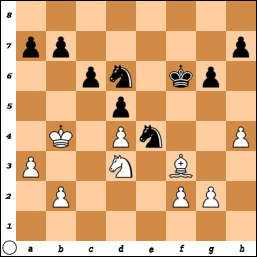 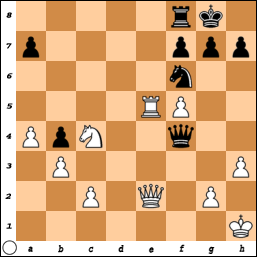 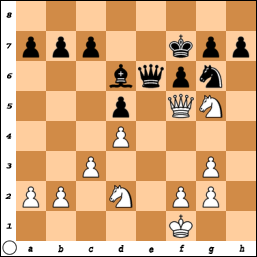 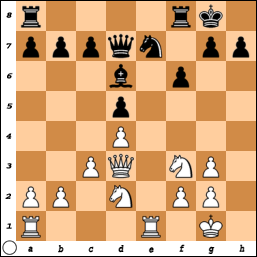 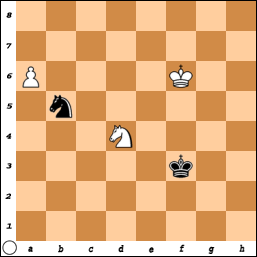 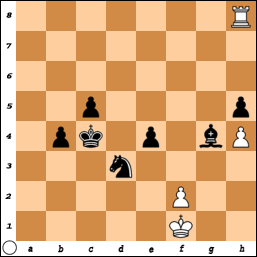 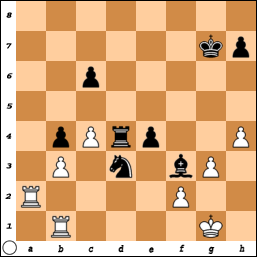 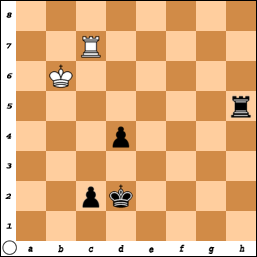 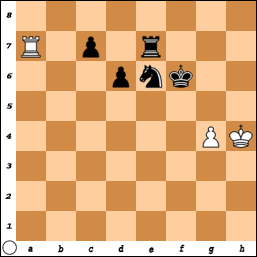 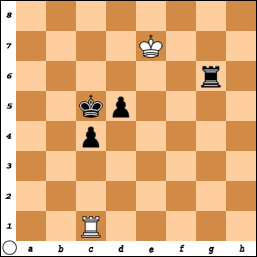 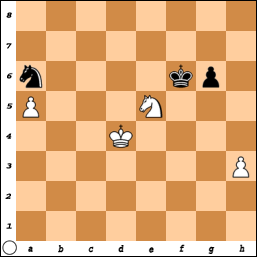 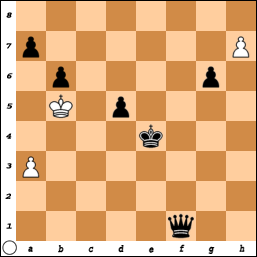 15.Re2 Ng6 16.Rae1 Rfe8 17.Kf1 Kf7 18.Rxe8 Rxe8 19.Rxe8 Qxe8 20.Qf5 Qe6 21.Ng5+, Black resigns. 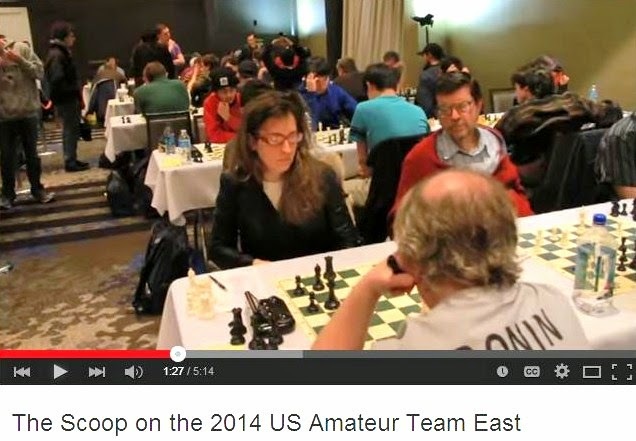 On Saturday, I played this game in the tournament at the Marshall Chess Club. 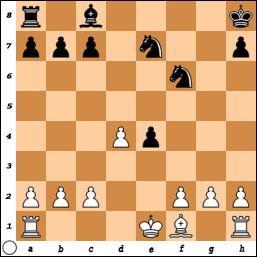 62.Nd7+ Kg5 63.Nc5 Nc7 64.Ke5 Kh4 65.Kf6 g5 66.Kf5 Nb5 67.a6 Nd6+ 68.Kg6 Nb5 69.Ne6 g4 70.hxg4 Kxg4 71.Kf6 Kf3 72.Nd4+, Black resigns. 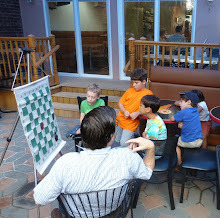 During Thursday's tournament, I snapped these photos at the Marshall Chess Club. 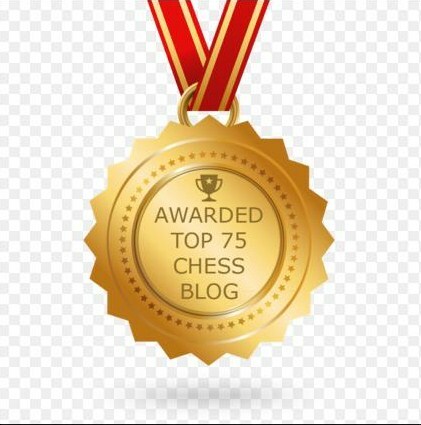 On Thursday, I finished with a score of 2-2-0 in the tournament at the Marshall Chess Club. 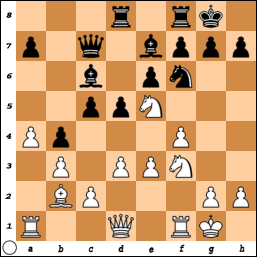 32.Ra7+ Kg6 33.Ra6 Rd6 34.Rb6 Rf6 35.Ra6 c5 36.Rxf6+ Kxf6 37.Ra1 Ke5 38.Ra7 h5 39.Ra2 Bd1 40.Ra6 Bxb3 41.Rh6 Bd1 42.Rh8 Kd4 43.Kf1 Kxc4 44.g4 Bxg4, White resigns. 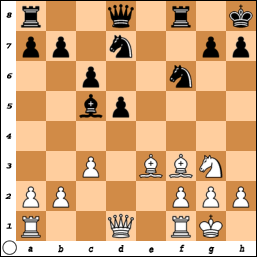 60.Kf7 Rd6 61.Ke7 d4 62.Ra1 Rb6 63.Kd7 c3 64.Ra5+ Rb5 65.Ra8 Kc4 66.Kc6 Rh5 67.Kb6 c2 68.Rc8+ Kd3 69.Rc7 Kd2, White resigns. 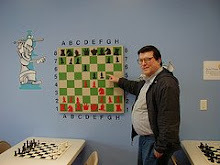 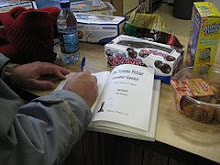 During Saturday's tournament, I took these pictures at the Marshall Chess Club.